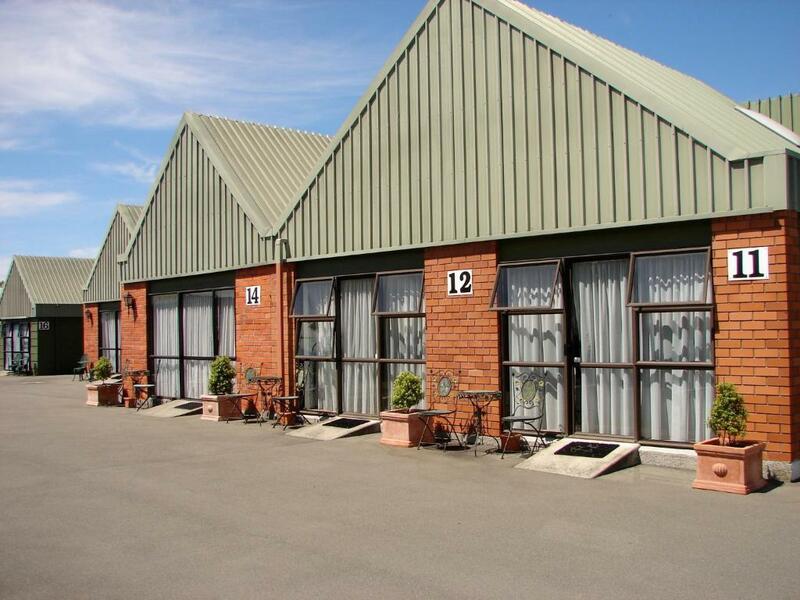 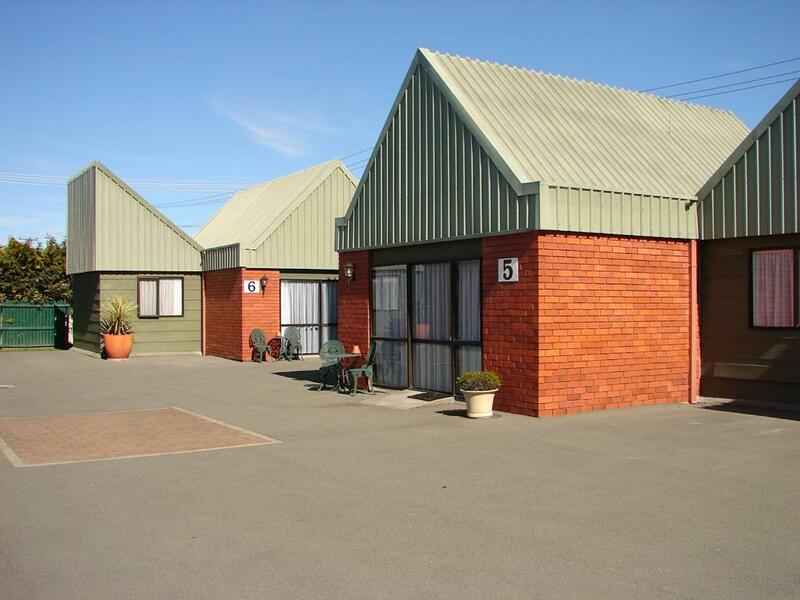 Guests can spend a lovely day outside at 193 Aorangi Manor Motel swimming in the pool, using the barbecue facilities and sun tanning in the garden. 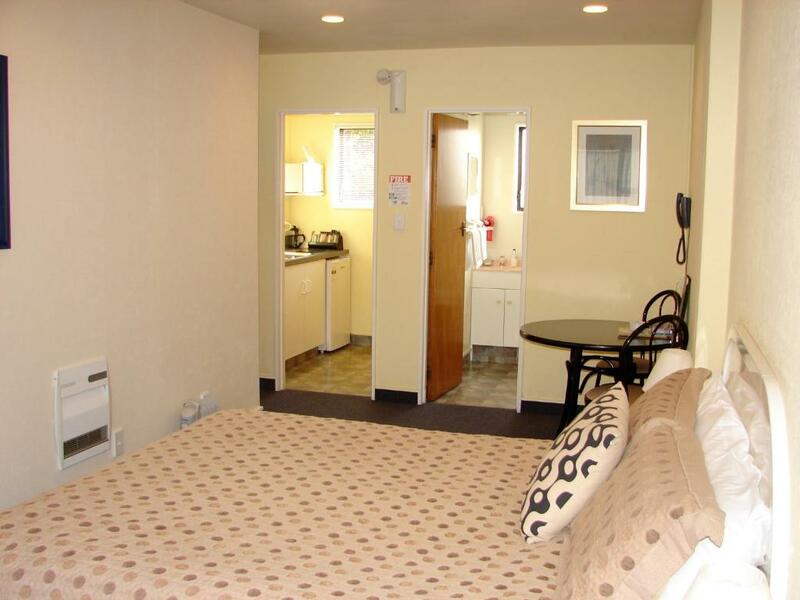 A children's playground is also provided. 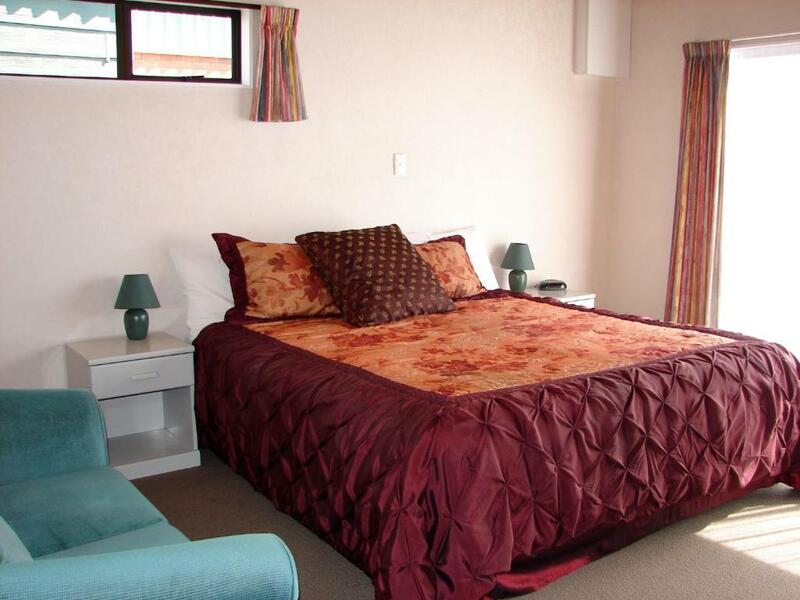 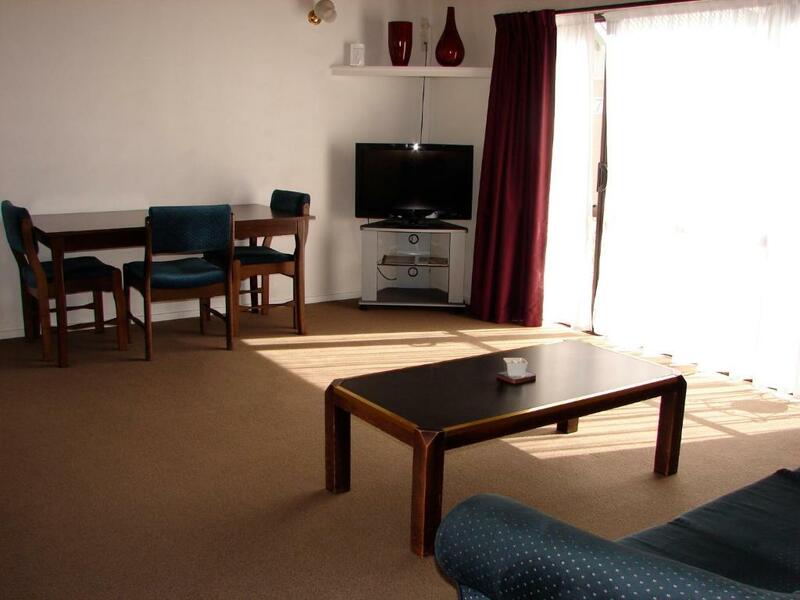 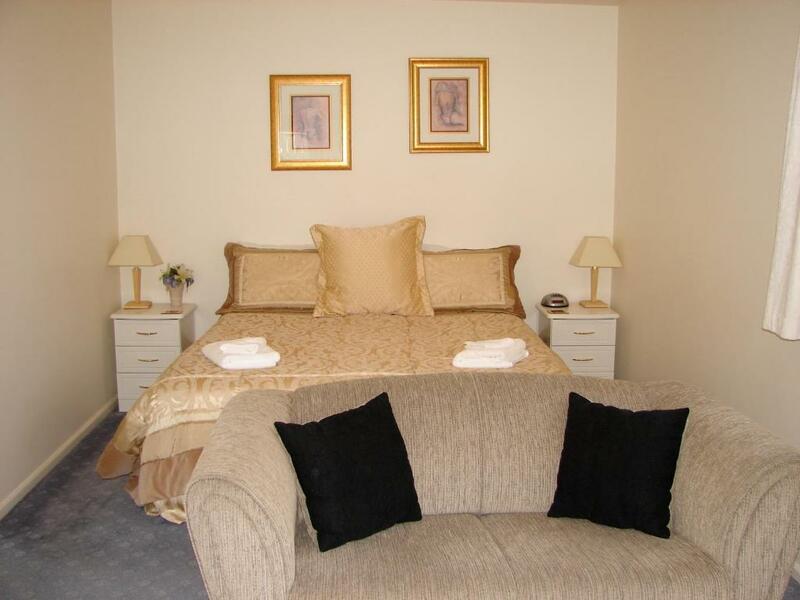 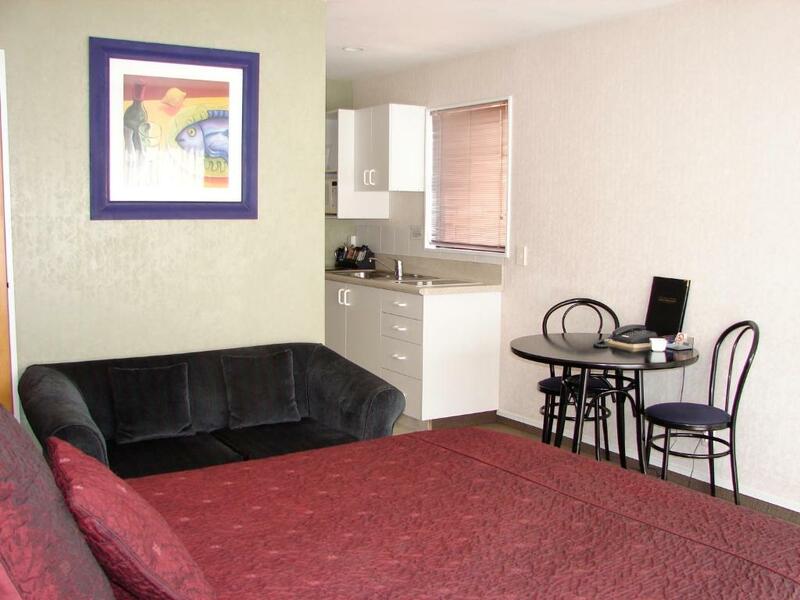 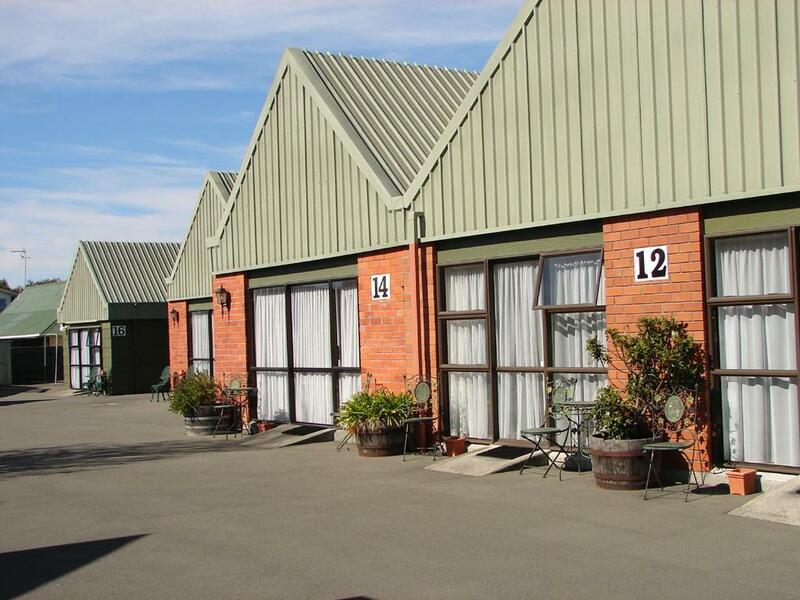 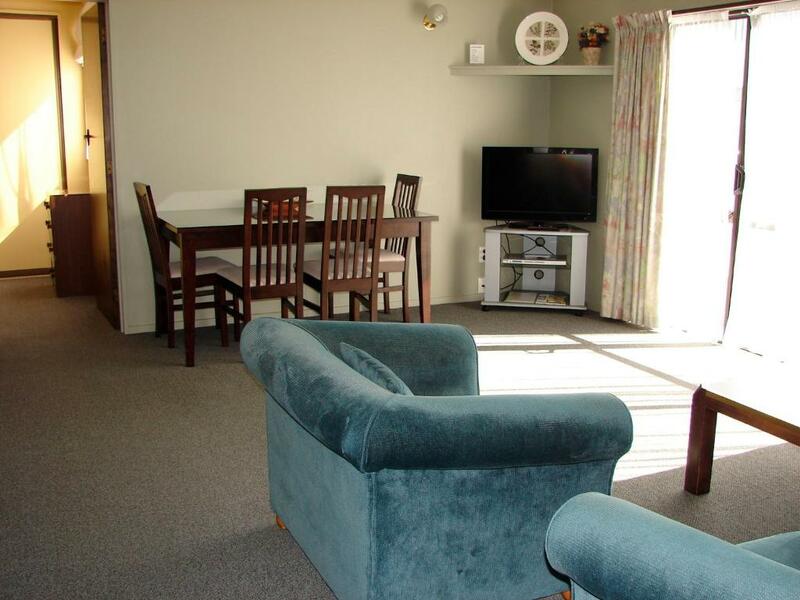 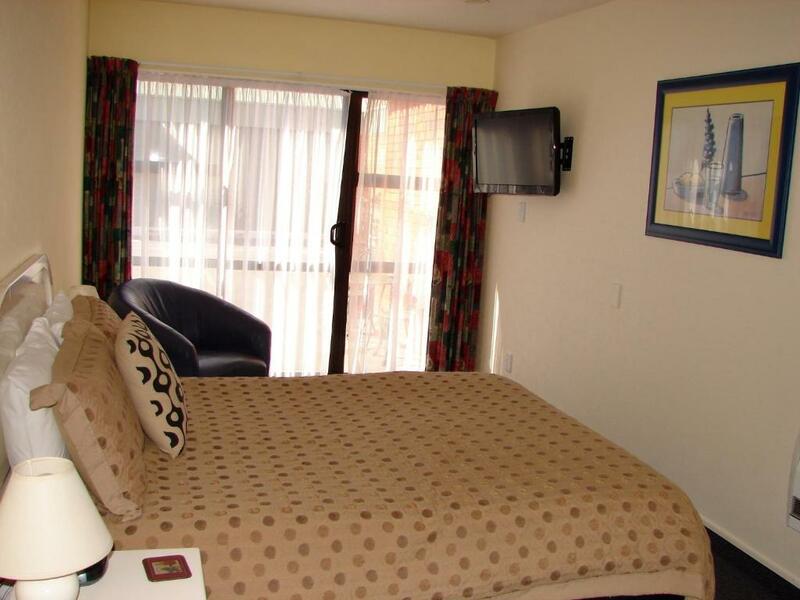 This motel is a 16-minute walk from Blenheim town centre.